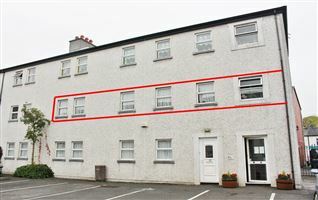 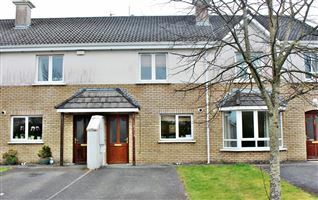 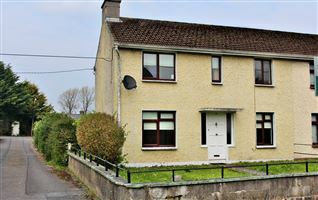 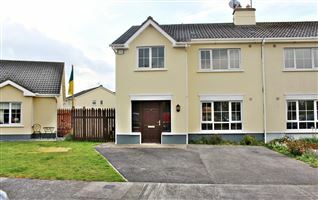 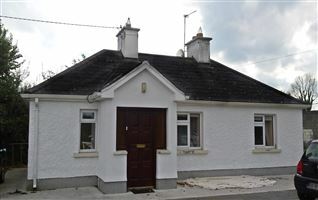 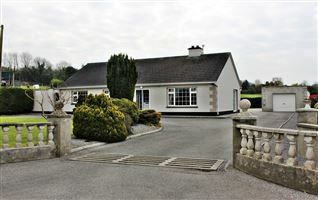 This detached residence is situated in a mature residential location within walking distance of Tullamore town centre & all local amenities including railway station. 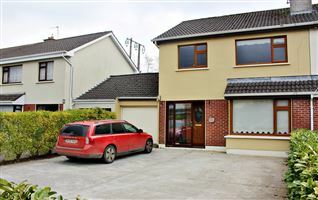 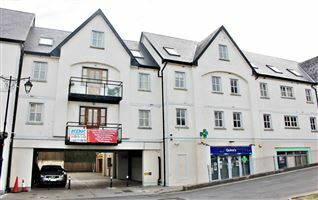 The property boasts 4 generous sized bedrooms, a study room and a large living room. 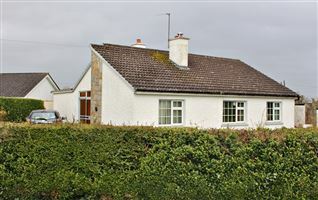 The property is then further complimented by a large private garden to the rear with a detached garage.